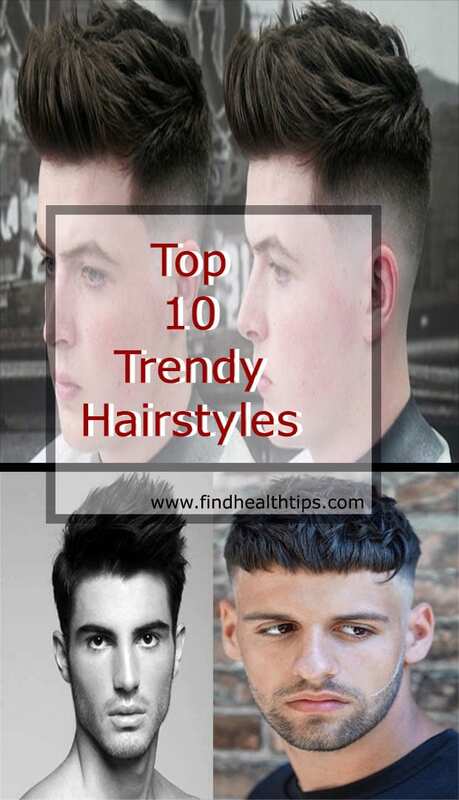 A good hairstyle is an important aspect if you want to build a fashionable personality but those trendy hairstyles seem to be quite complicated and expensive. The quaff hairstyle has stood the test of time. Apply a hair setter and a salt spray with your hands after towel drying the hairs. 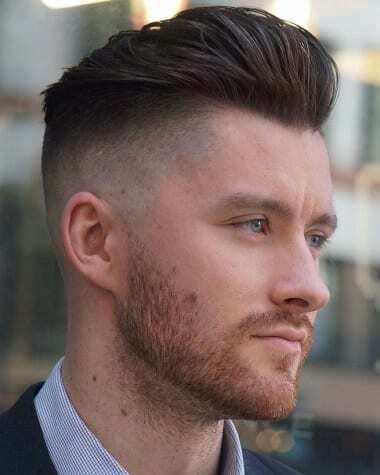 The style looks perfectly well with both medium and highly thick hairs. 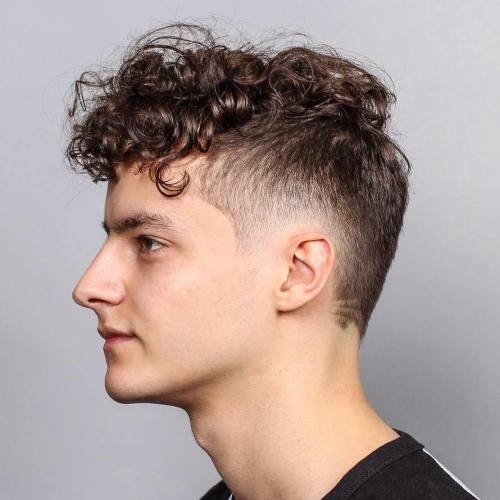 Among the best men’s hairstyles, 2019 is the funky spiky hairstyles. If you want a cropped hairstyle you can give it a different look with vertical spikes. 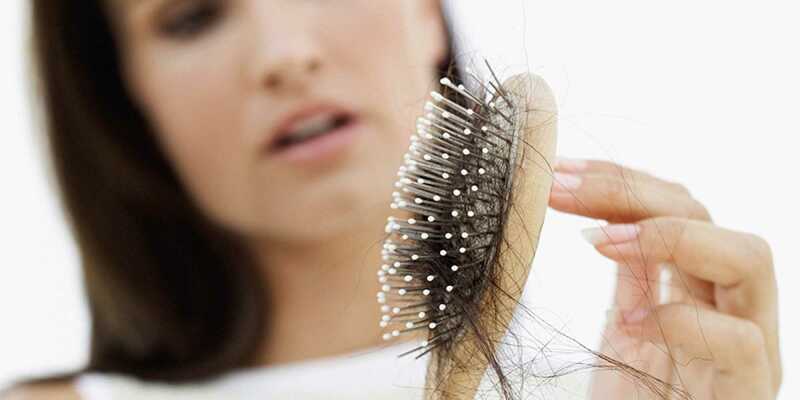 If you have curly hair then you should take care of hair type along with the trends. 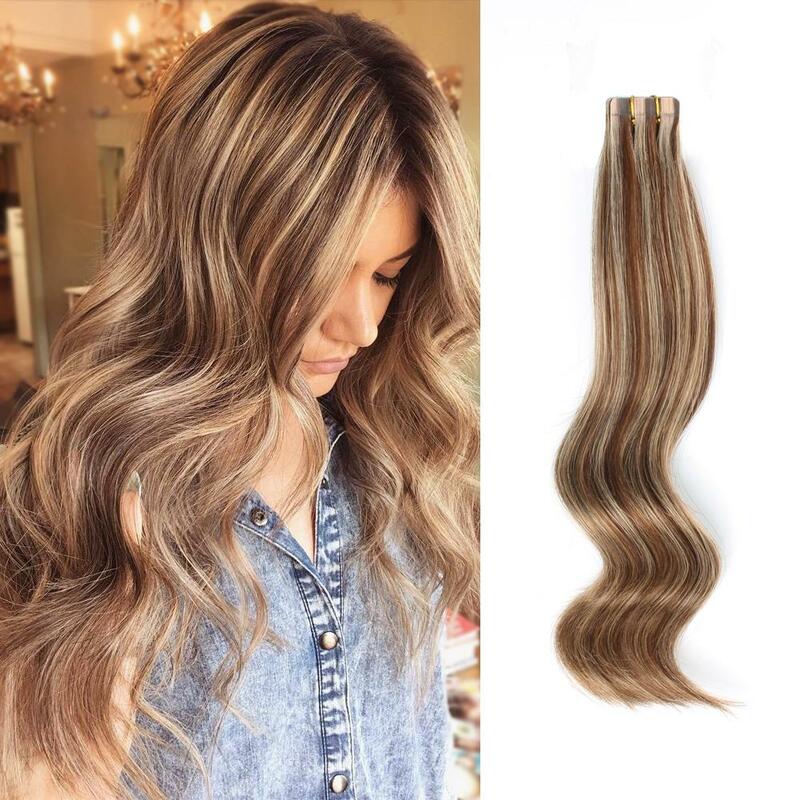 This looks gives an attractive and wavy look with flowy hair. 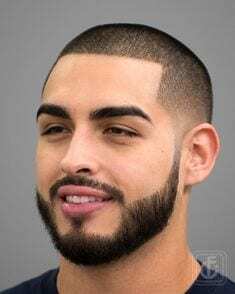 The undercut hairstyle is one more popular men’s hairstyles 2019. 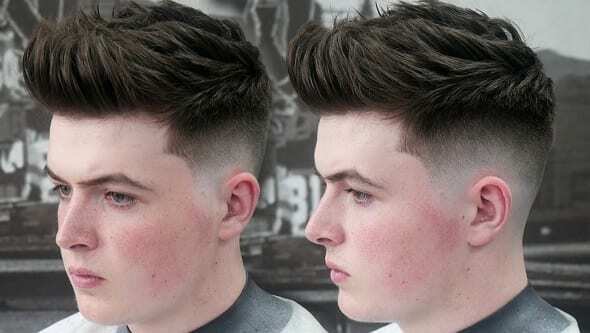 The undercut has shorter hairs on the sides and back and longer and heavier at the top. There is a strong contrast between the longer top and shorter sides. The haircut gives a classy look to your personality. Fringy hairstyles go quite well with curly and wavy hairs. It sits quite well with any type of face cut and hair texture. The fringy cuts keep going in and out of trend. 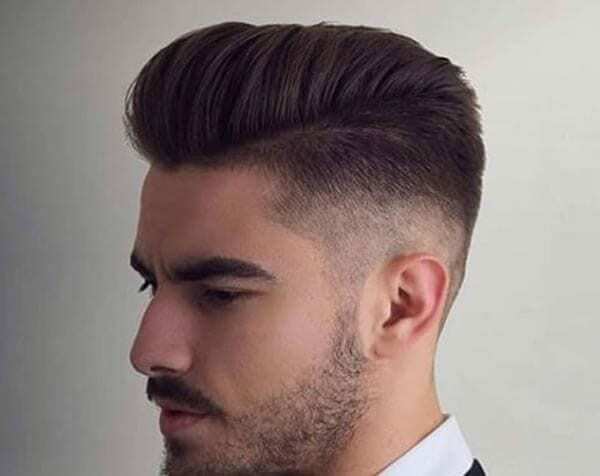 For 2019 they seem to be quite in among the best men’s haircuts 2019. You can keep it angled fringe or blunt fringe. One of the all-time favorite hairstyles for men is comb-over. It is best suited for slightly longer hairstyles. It can go with formal get up as well as look nice to have in informal events. 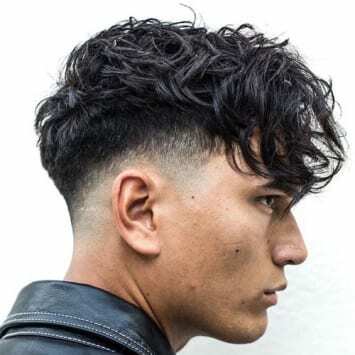 Well if you don’t want to keep long and unmanageable hairs then this haircut is the one for you among best men haircuts 2019. It looks trendy, easy to manage and goes quite well with different dressing styles. 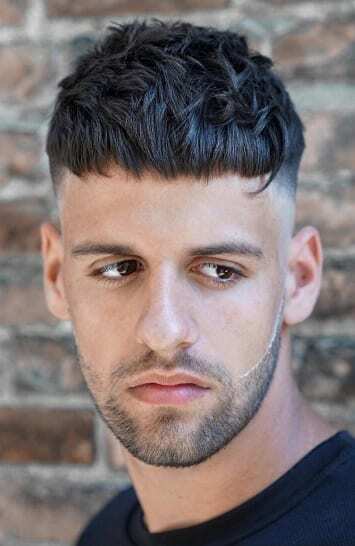 This hairstyle is quite in trend among the men’s hairstyles 2019. 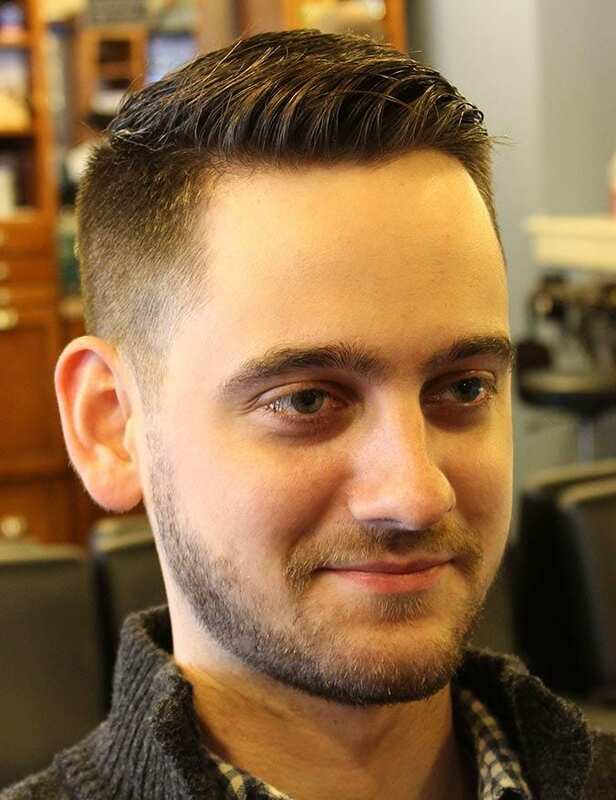 The haircut is a variation of the classic version. 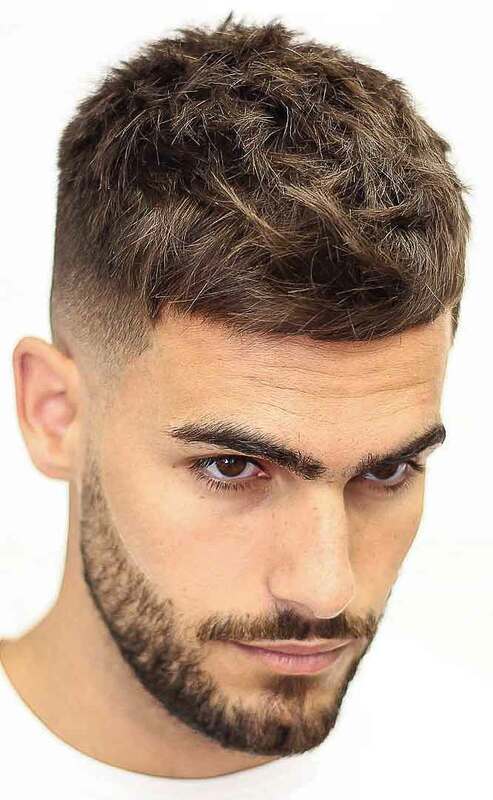 It is good men’s hairstyle short hairs. The fringy twist is on top. The hairstyle gives you an easy going look. You can choose these hairstyles and haircuts to set a style statement. 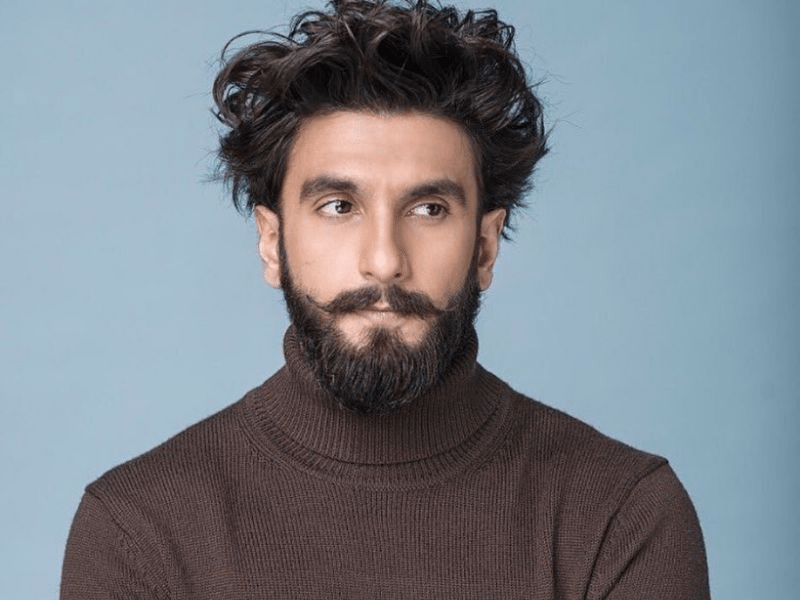 This list of best men’s hairstyle 2019 will sure help you to have an attractive and impactful personality.